"There is nothing more difficult to take in hand, more perilous to conduct, or more uncertain in its success, than to take the lead in the introduction of a new order of things. Because the innovator has for enemies all those who have done well under the old conditions and only luke warm defenders in those who may do well under the new." 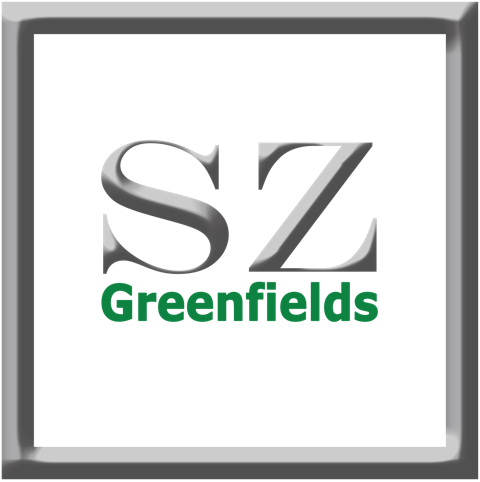 SZ Greenfields was established in 2009 by Steven Greenfields. We help people and businesses achieve their ambitions by designing and building legal solutions. We do this all over the world. By thinking through the core issues and not constraining ourselves to established patterns of execution, we develop a bespoke strategy for your opportunity and make it happen quickly, discretely and safely. 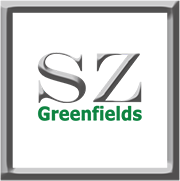 I am Steven Greenfields and I am the founder and Chief Executive Officer at SZ Greenfields. I provide expert advice on corporate, commercial and finance opportunities and issues, supporting my clients to realise their business ambitions. 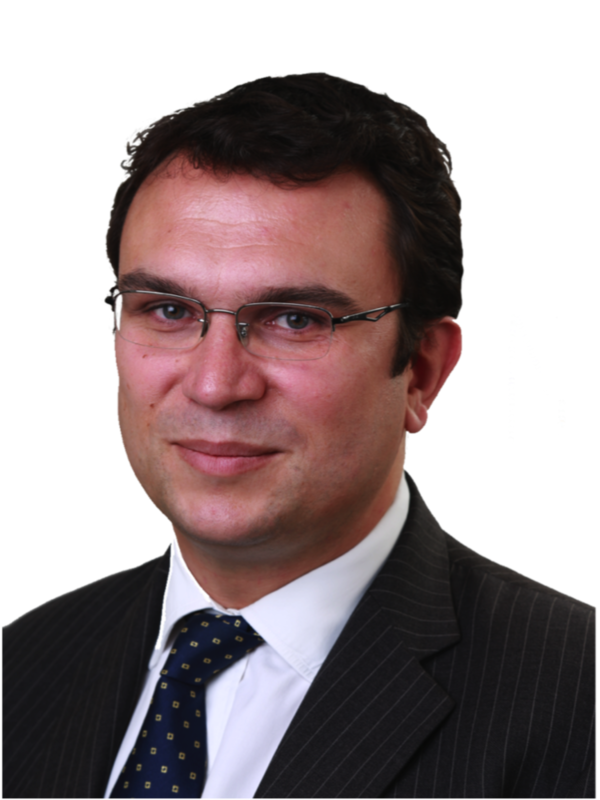 I specialise in complex and challenging transactions and strategic matters, and have an exemplary track record in mergers and acquisitions, joint ventures, private equity and venture capital, banking & finance, equity capital markets and funds. I have worked with people and businesses in over 90 countries on deals valued from £1 to over £10 billion individually. I helped private capital to pioneer the first UK potash mine in 40 years. This included building and developing the corporate structure, securing interests in over 600 sq km of mining rights and drafting and negotiating the sale of the project to an AIM listed company. This mine is now under construction and the jewel in the crown of a FTSE250 company of which our client is now CEO. 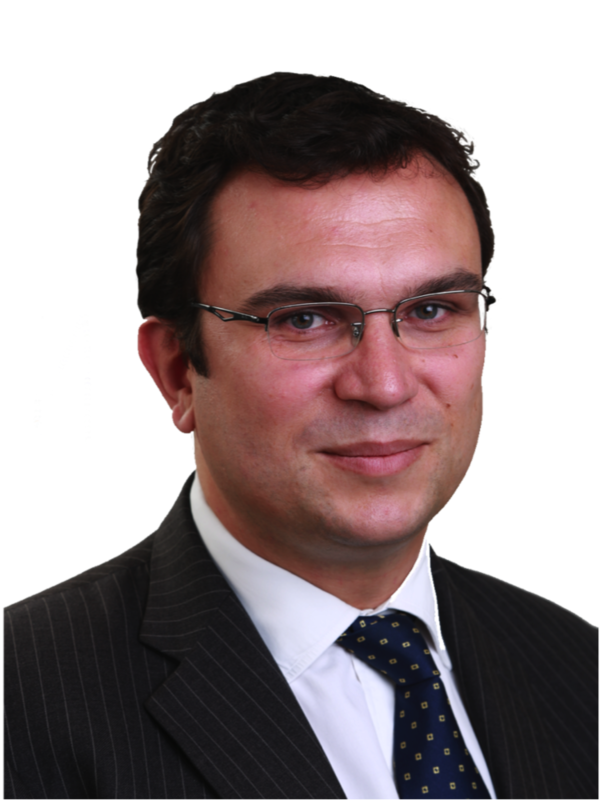 I advised on the successful acquisition of a family-owned Turkish industrial group by a multi-national. This included structuring, documenting and leading negotiations in different legal jurisdictions. I also advised on the acquisition of a bank by a world-leading industrial organisation. All these deals have proven to be highly successful. I have supported companies such as Coca-Cola, Sony Ericsson, Orange, 3i, Tesco, Marks and Spencer, Euroclear, BNP Paribas, Rothschild, Morgan Stanley, Schroders, Hilton, Premier Foods, GE, United Utilities, York Potash, Kronospan and other household names. As well as large corporates, family businesses, investors, institutions and asset managers I have also advised heads of state and billionaires. I support my clients both domestically and internationally, often on cross-border opportunities. I am the recommended expert for International Corporate Finance in Global Law Experts. I worked in-house as Head of Business Affairs at an Oscar-winning film production company before formally training at a world-leading finance firm in London and Paris. After further formative years at a “magic circle” firm and a large US law firm, I set up SZ Greenfields in 2009. Aside from being a lawyer, I am credited on an Oscar-nominated feature film, I have participated in two world record attempts, I have been a national sudoku finalist and I have discovered a new species of shark for UK waters. I am Nicky Gaffney and I am a Senior Consultant at SZ Greenfields. I support our clients by establishing and building a consistent legal infrastructure within their organisation. This enables their businesses to operate more efficiently, reduces risk and establishes a more bankable and investable business. I have worked as a Solicitor in City firms and as in-house Counsel within operating companies. 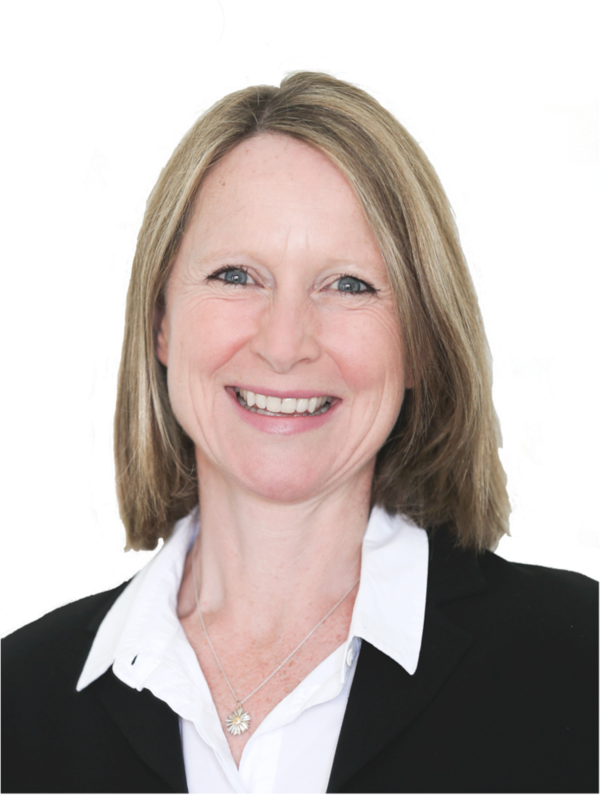 My experience includes acquisitions, property finance and development, employment, commercial contracts, company secretarial, out-sourcing and other general corporate issues. My clients have encompassed a wide range of sectors from government to finance, retail, leisure, logistics, energy, commercial property, and construction. I have acted for Banks on financings in excess of £1billion and for FTSE 100 companies on acquisitions, disposals and property developments. My clients have included RBS, Nat West, the UK Government, Gap Inc., Tesco, Prudential, Nomura, Berkeley Homes, British Land and Meridian Hotels. I set up and ran the European legal department, head-quartered in the UK, of an international conglomerate, assuming responsibility for all its legal matters across the UK, France, Portugal and Austria whilst at the same time overseeing high value international acquisitions, disposals and property re-developments. In addition to being a lawyer, I have qualified to be able to support deprived families with young children, and founded a successful floristry business which remains a creative outlet. I am Tony Jones and I am responsible for keeping the accounts in order. 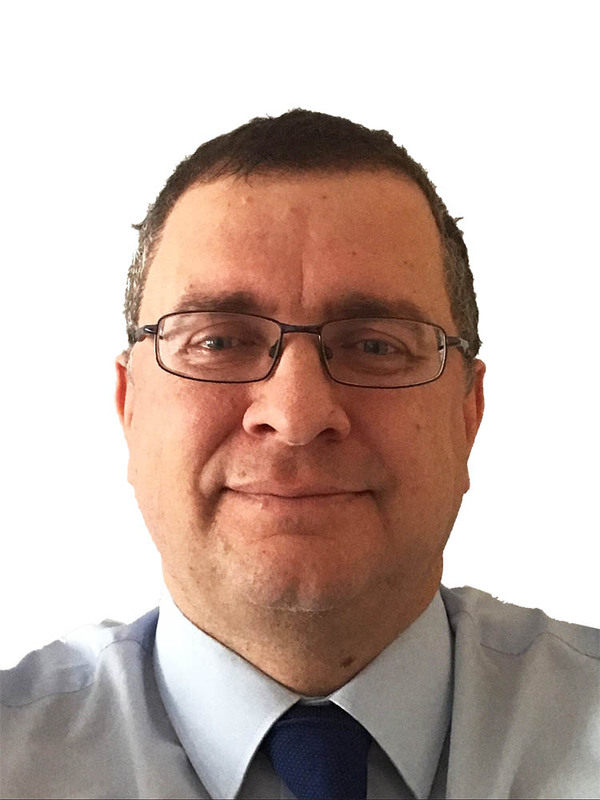 I am a “Big 4” trained Chartered Accountant and experienced financial director with 25 years of experience across a broad range of companies and organisations. I've worked for owners, private equity, venture capital, UK and international family-owned business and quoted groups and a diverse range of sectors from automotive parts manufacturing through retail to museums. Outside of work, I am an avid sports fan and keen traveller. I am now taking advantage of my children leaving home to see the world, tying it in with as many major sporting events as I can. 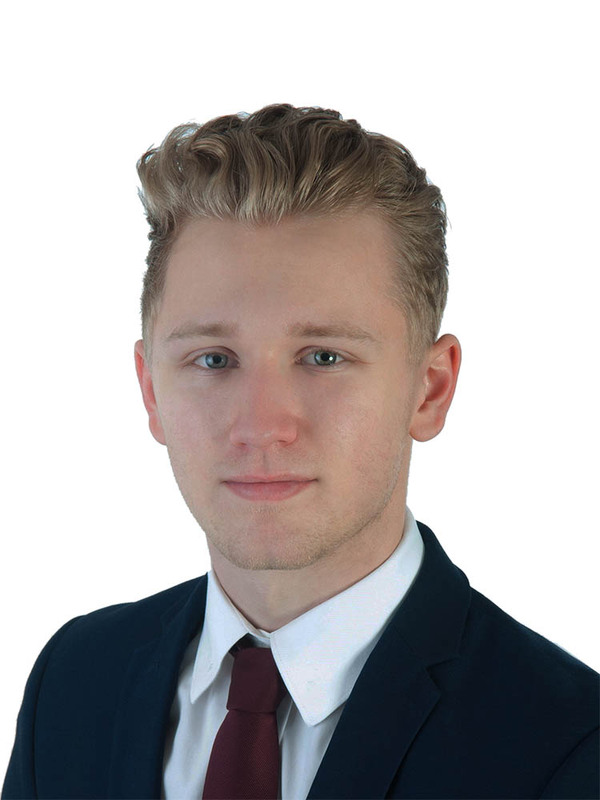 I am Harry Cutmore and I am an apprentice, learning the art of law practice administration. I have worked in business administration in a number of different sectors through my school years. I have chosen to build my career in law, starting as a practice administrator. I run the day-to-day administration at SZ Greenfields. If you call our offices, I will probably be the person to answer. Aside from developing my career in business administration, I am a keen motorcycling racer and have twice competed for The British Motocross title.